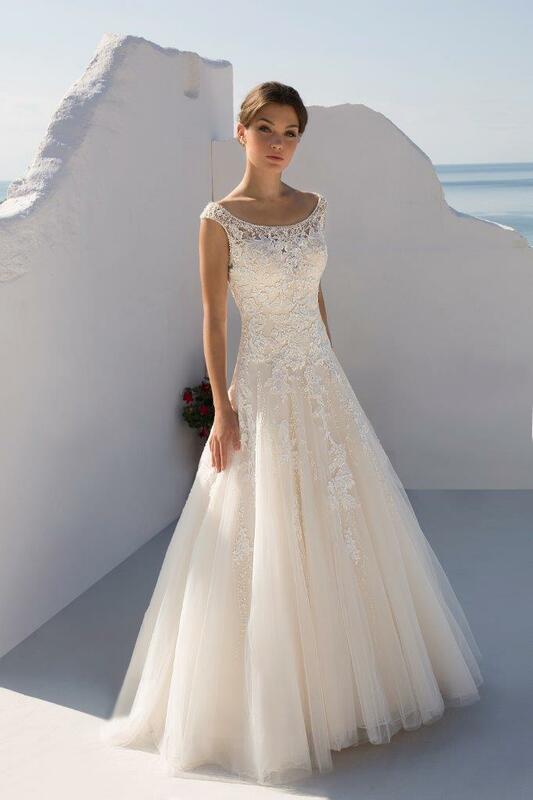 The Alamango Bridal Wear collection of high quality wedding dresses at affordable prices to suit any budget, is selected with the modern bride in mind. Whether you wish to be a classic, modern or romantic bride, one of our exquisite gowns is sure to make you feel magical on your wedding day. Our collection features 15 international brands exclusively available in Malta at the Alamango showroom. With a wide range of affordable luxury designs to choose from, any bride-to-be is sure to find something special for her big day. Walk down the aisle in the latest trends and styles in bridal wear, which are expertly crafted with luxurious fabrics and great attention to detail, making every gown as unique as you are. 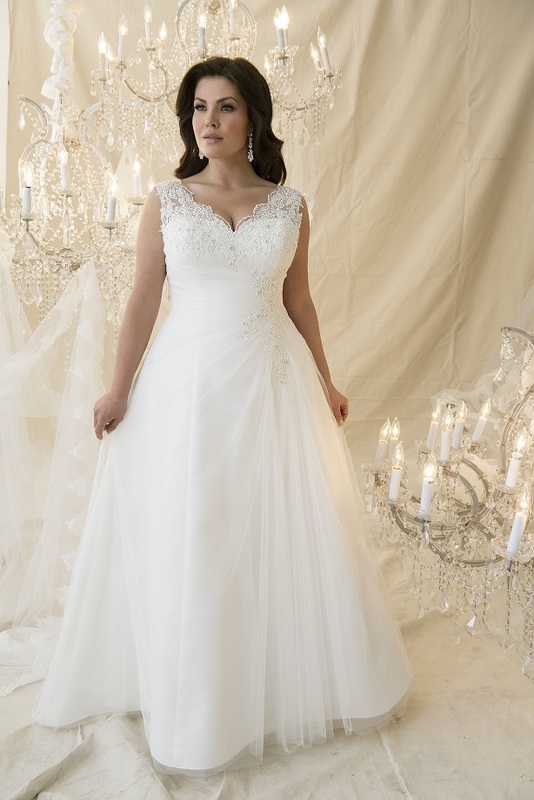 Alamango Bridal Wear also cater to the curvy bride, with a stunning selection of dresses in larger sizes. Discover a variety of designs for the plus size body shape that are flattering as well as stylish. Complete your dream wedding look by choosing accessories from a variety available at Alamango. Give a touch of extra luxury to your outfit with perfect details such as jewellery, tiaras, hair accessories, veils or gloves.